Wild Eye Releasing has announced that 17th January 2017 will see the nationwide DVD release of WOLF HOUSE. Directed by Matt D. Lord, WOLF HOUSE was scripted by Ken Cosentino and Elizabeth Houlihans and stars Cosentino along with Jessica Bell and Marcus Ganci-Rotella. A daring mashup of found footage and monster movies, WOLF HOUSE is currently an exclusive on Walmart shelves. Six friends on a camping trip think they have discovered, captured and killed a Sasquatch. But what they have actually unleashed is something more evil, more ancient and more deadly than they could ever imagine - an army of supernatural terrors that will hunt them until none of them remain. 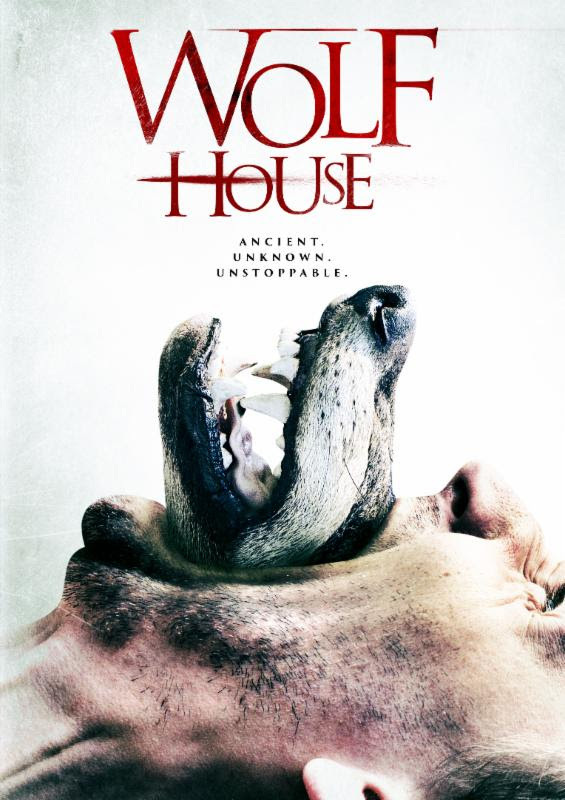 The DVD release of WOLF HOUSE (SRP $19.95) exclusively includes a feature-length commentary with director Matt D. Lord, a behind the scenes documentary, a featurette on "Making the Monster" and trailers.